Peter Harding-Smith is an experienced public company CFO with over 20 years’ experience across a wide range of industries and businesses and as a result brings an extensive range of skills to Comet Ridge. Peter has comprehensive experience in mergers and acquisitions, debt and equity funding, investor relations, corporate governance and financial management. Peter is a Chartered Accountant and a Fellow of the Governance Institute of Australia. Peter was recently CFO for ASX listed Armour Energy Limited and previously Company Secretary for Orbis Gold Limited, which was acquired in 2015 for $178 million by Canadian Gold producer SEMAFO Inc.
Stephen Rodgers is a lawyer with 30 years experience and holds a Bachelor of Laws degree from QUT. 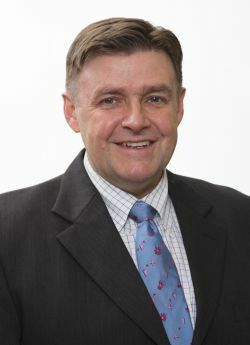 After practicing law with several firms in Brisbane over a 12-year period he operated his own specialist commercial and property law practice for 7 years. Mr Rodgers then joined the successful team at Sunshine Gas Limited, where he was the in-house Legal and Commercial Counsel – a broad role which also included assisting the Company Secretary with many of the facets of that position. During this period, Mr Rodgers gained invaluable experience in the operation and running of an ASX200 Coal Seam Gas company as well as being an instrumental member of the team which led the takeover negotiations and implementation of QGC’s friendly acquisition of that Company. Mr Rodgers was appointed Company Secretary of Chartwell Energy Limited (now a subsidiary of Comet Ridge Limited) in 2007. Dale Aaskow joined the Company as Engineering and Operations Manager in 2010 and was appointed Chief Operating Officer in 2011. Originally from Canada, he graduated from the British Columbia Institute of Technology with a Diploma in Natural Gas and Petroleum Engineering Technology. He has over 30 years of oil and gas industry experience in a variety of roles from field operations to Country Management positions in the Oil and Gas Service Sector, including 10 years in Asia (Malaysia, China and Thailand). Prior to joining Comet Ridge, Mr Aaskow worked for a major international service company in a region managerial role focused on unconventional gas developments in Asia Pacific with significant involvement in the Australian CSG Sector. Mr Aaskow is a member of the Society of Petroleum Engineers and has served on the committee of the Queensland section. 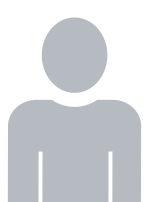 Ashley has over 30 years’ experience working with companies including Santos Ltd, Oil Company of Australia Ltd, Origin Energy Ltd, Eastern Star Gas Ltd, Orion Petroleum Ltd and Galilee Energy Ltd. 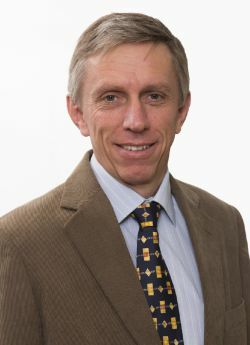 He has held several senior positions including heading up E&P Geoscience Onshore for Origin Energy Ltd, Executive GM of Exploration and New Ventures for Eastern Star Gas Ltd, Non-Executive Director of Orion Petroleum Ltd and Exploration Advisor to Galilee Energy Ltd.
Ashley was the key geoscientist involved in establishing the Oil Company of Australia/Origin Energy coal seam gas expertise and asset portfolio from 1995 to 2007, resulting in building the first 2,400 PJ of 2P CSG reserves, had geoscience responsibility for exploration and pilot development in Eastern Star Gas from 2007 to 2011 building 2P CSG reserves to 1,540 PJ, and had responsibility for designing the 2017 program leading to the booking of 172 PJ of 2P CSG reserves for Comet Ridge. 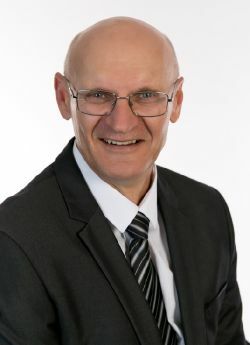 Tony is a petroleum engineer with over 30 years experience in the oil and gas industry with a particular focus for commercialising oil and gas resources, having held numerous senior management positions across strategic planning, engineering, construction, commissioning and project management functions. Tony has been responsible for managing major capital projects for the CSG business unit of Origin Energy at Spring Gully and Talinga as well as Origin’s CSG – LNG project. 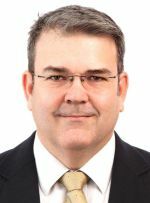 His various roles have included, Senior Project Manager: Gathering and Development for the APLNG Phase 1 Project 2011 – 2015 and as Senior Project Manager – Planning and Development in the Origin CSG Business Unit between 2008 – 2011. Melanie has over 15 years’ experience and holds a Bachelor of Earth Science (Honours) degree from the University of Queensland. Melanie joined Comet Ridge as Senior Geologist in February 2013 and has been primarily working conventional and CSG exploration projects in the Galilee Basin and CSG exploration and appraisal at Mahalo in the Bowen Basin. 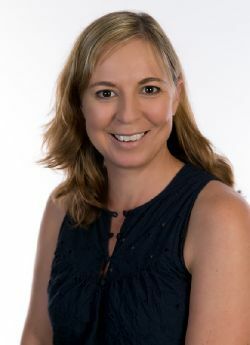 Prior to joining Comet Ridge, Melanie spent 10 years working for the Geological Survey of Queensland gaining experience across a wide range of areas including regional geological and mineral resource mapping, seismic interpretation, 3D geological modelling, geothermal exploration and regional scale unconventional resource assessment. Melanie is the current treasurer of PESA QLD and is also a member of QUPEX, GSA and SPE.